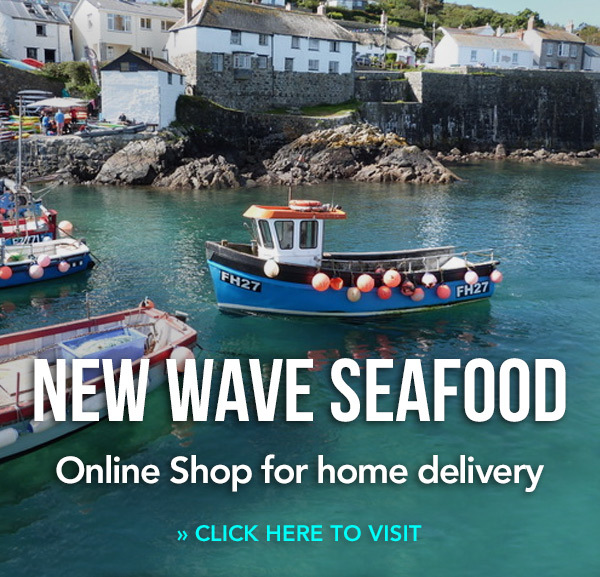 New Wave offers the widest selection of superb-quality, responsibly sourced seafood available to the caterer in the UK, usually stocking over 50 types of fresh fish and shellfish at any one time. 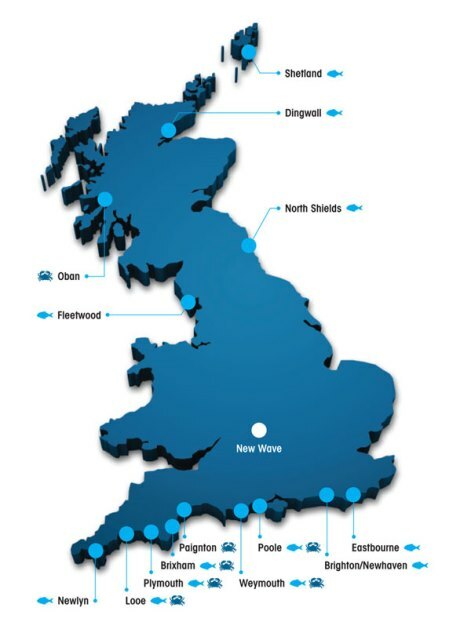 ■ Our fresh fish and shellfish is caught in Britain’s coastal waters, mainly in Devon, Cornwall and Scotland. ■ We buy daily, direct from small day-boats and 5 main fish auctions. ■ We carry an extensive range of farmed fish, including salmon, trout, halibut, sea bass, gilthead bream and stone bass. ■ A large shellfish tank at our premises enables us to provide you with lobster at short notice. ■ Most of our smoked products are from local producers, including Severn and Wye Smokery. New Wave takes food safety and hygiene extremely seriously. Our 13,000sq ft unit is purpose-built, with state-of-the-art equipment to ensure maximum freshness and cleanliness. We have dedicated separate fish and speciality areas, top-of-the-range hygienic safety flooring, a refrigerated preparation area and several walk-in cold-rooms and fridges, keeping the 'cold chain' maintained at all times. Our premises are EEC approved (certification number 853/2004), and at the last inspection we were found to be fully compliant in all aspects of our health and safety audit. We have full traceability on all our seafood.